Do you like Break Pass? Share it with your friends. 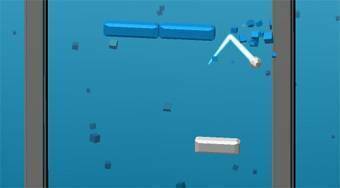 Break Pass - bounce the ball in order to remove the blue bricks in front of you and create a safe path forward.